Designed for the DIY builder or could be ordered from Bill Dodds Boats,SC, USA, for less than $400. Captain Richard T. Miller, of the Ship Design Division, Bureau of Ships, U.S.N, was the designer. His plans sold for $10. 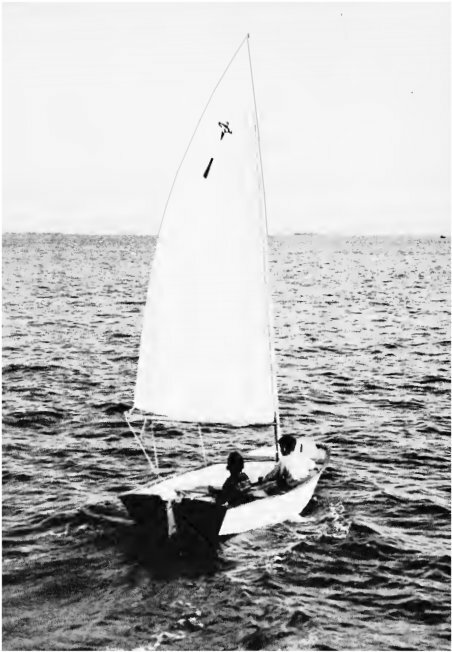 It received and endorsement by 'Yachting' editor, Bob Bavier and was included in 'Sailboat Classes of North America' of 1961, but it's thought that fewer than 50 were built.